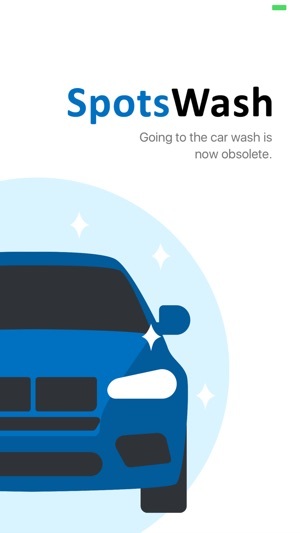 Download the SpotsWash app now to make going to the car wash obsolete! SpotsWash is an app-based eco-friendly waterless car wash/wax and detail service. We wash tenants cars while the sleep in partnered apartment buildings and condos with parking garages at night. 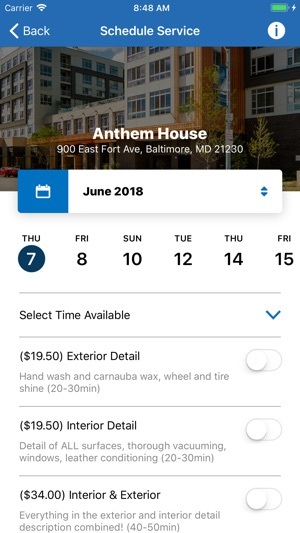 A tenant can schedule an affordable hand wash/wax and detail service without the concierge car wash price tag within seconds after uploading their profile information. Cars are washed by SpotsWash employees and quality checked by the SpotsWash Building Lead. Simply open the app, request the wash by 6pm on the service date, have your car in the garage by 9pm and when you wake up by 5am, your car is spotless! We work while you sleep, so now going to the car wash now only takes seconds, every time! At a retail daytime location? The process is the same, just request the date and time and leave your keys with the building Concierge. For interior detail selection, simply leave your keys at the concierge desk and we do the rest. So what does it cost me? See www.spotswash.com for more details! 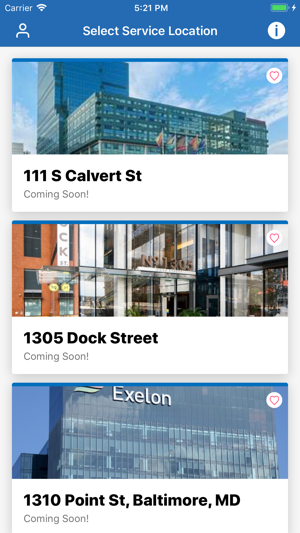 New Features Including credit card storage, favorite buildings option, personal profile building for quicker wash ordering, multiple car storing, and building code password removal for easier ordering. 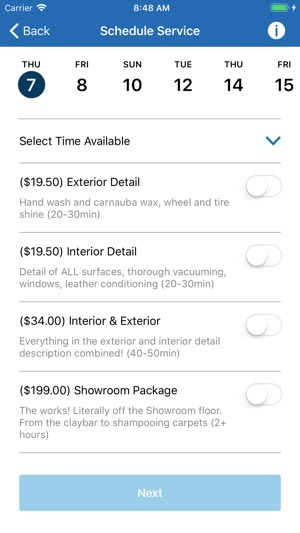 The new SpotsWash app enables ordering a wash or detail in under 10 seconds! They came during the night and in the morning we awoke to literally, a brand new car! Our car was actually in the showroom of the dealership when we purchased it and it looks better than when it was in the showroom!! So easy and convenient! A must try!! We are VERY happy customers and will definitely be using them again for both of our cars! Any questions we had about the service and how it worked were also answered promptly and professionally!! This is a win-win for us!! You sleep while they clean! I honestly couldn’t speak more highly of this company or their service! Used SpotsWash 3 times now and have been more than satisfied each time. They get each and every dog hair out of the car(big plus in my book) and leave the outside of the car looking like its never even been driven. What makes it even better is I drop the keys off, sleep and pick the keys up in the morning. 10/10 recommend! I just used SpotsWash for the first time and am amazed at the job they did on my car. I have been using a car wash with unlimited washes per month but I have cancelled my service with them after getting in my car this morning. It looks just like when I first got my car from the dealer. I have never seen such a perfect job. The convenience of them washing it while I sleep and waking up to such a clean car is worth every penny. Good luck guys! !